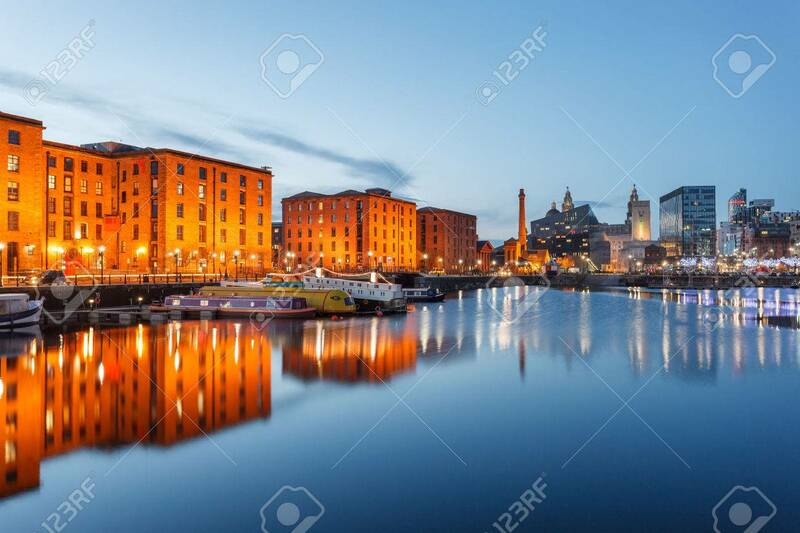 Reflections Of Old Buildings At Albert Dock, Liverpool Waterfront,.. Stock Photo, Picture And Royalty Free Image. Image 56469547. Stock Photo - Reflections of old buildings at Albert Dock, Liverpool waterfront, UK. Reflections of old buildings at Albert Dock, Liverpool waterfront, UK.